It’s that time of year again when family, friends, neighbors and visitors journey to Greater Morgantown for fun-filled events and activities everyone can enjoy. Throughout the months of September and October, Greater Morgantown will be jam-packed with school spirit, local art, the sound of jazz, craft beer, delicious bites and wine tasting. 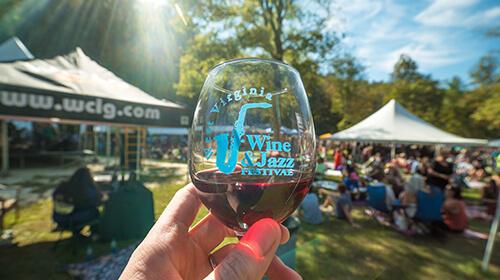 Grab your friends, bring a lawn chair or blanket, and sip on local wine while listening to the soothing sounds of jazz at the West Virginia Wine and Jazz Festival! The event kicks off on Saturday, September 15 from 11 a.m-6 p.m. and continues on Sunday, September 16 from 12-6 p.m. at Camp Muffley. Tickets are $20 per person/per day and admission includes a souvenir wine tasting glass. The festival seeks to return the proceeds from the annual festival back to the community in various ways, such as endowed scholarships to the WVU School of Music, sponsorship of educational endeavors and classes at WVU, free concerts for area middle/high schools, sponsorship of various student and community organizations that assist with the festival. To avoid drinking and driving, buses will be provided free of charge on both days, making continuous trips from the Mountainlair to Camp Muffly between 11 a.m. – 6 p.m. Whether rain or shine, the fun still goes on, so bring a raincoat and an umbrella and enjoy! There will be a large tent near the stage for shelter, as well. However, no pets are permitted. For more information about the WV Wine and Jazz Festival, visit the website. The 4th Annual WVU Medicine Morgantown Marathon with 26.2 “Heavenly Miles” starts at 7 a.m. on Saturday, September 15…and yes, it’s hilly! Not only is this marathon challenging with its unique course, but runners can also take in the beautiful scenery this City has to offer and see some popular sites along the way. The marathon continues to support the program, Operation Welcome Home, which provides services and support to help veterans find employment. 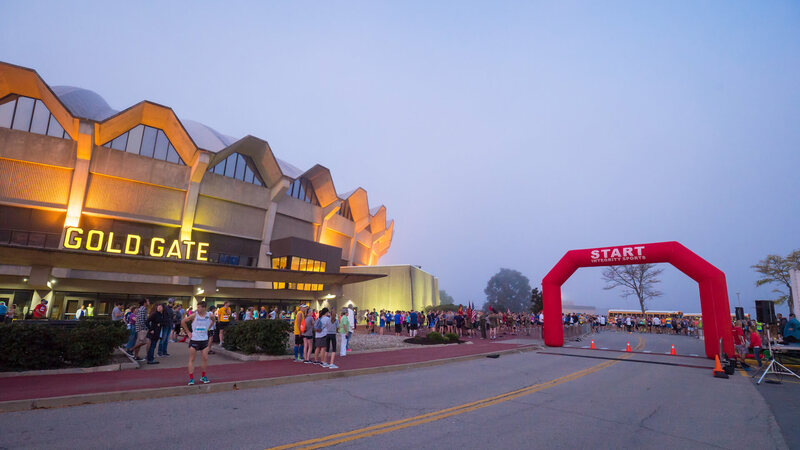 Additional races include the Morgantown Thirteener and the Mountain Mama 8K. Not a runner? No worries! Show your support by sponsoring a mile on the course for a military hero or by making a sign and cheering on the runners! It’s not too late to register, so sign up today! To register and learn more about the additional marathons, visit the website. In need for Friday night plans? 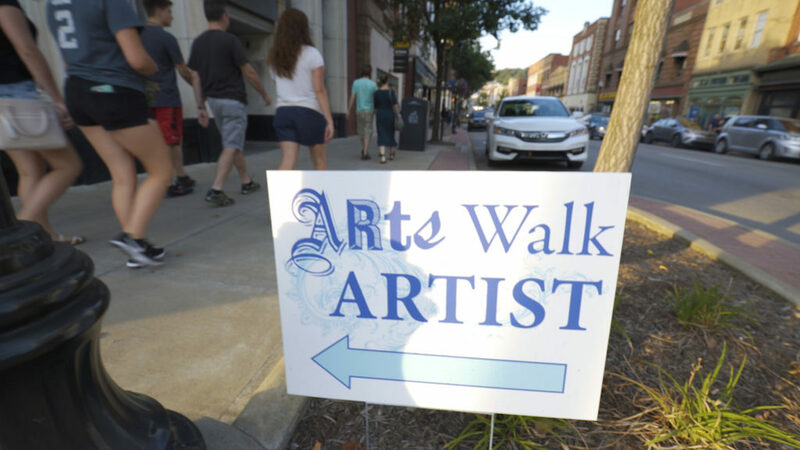 Mark your calendars for September 28 for 6-9 p.m. and head to downtown Morgantown for the annual Arts Walk featuring a variety of artwork from local artists. Stroll through more than 40 businesses and view paintings, pottery, photography and more! Participating businesses and establishments with artists’ work will be marked by lit tiki torches. Arts Mon, MAC and Appalachian Gallery will serve as information points for the Arts Walk, so you can get the inside scoop on where the artists are and what’s happening downtown. Plus, enjoy live music and entertainment as your tour downtown and receive specials at some of your favorite shops. The Arts Walk is free and kid-friendly–perfect for the whole family! For more information on this year’s Arts Walk, visit the website. Wondering how your child’s classes are going and where he or she hangs out during their free time? Hop in the car on and head to West Virginia University’s campus for a first-hand view of a day in the life of your son or daughter’s college experience. The WVU Mountaineer Parents Club is kicking off its annual Fall Family Weekend starting Friday, September 28th through Sunday afternoon. You can take a tour through campus, become a student and sit in on a class, ride the PRT and dine at one of the many restaurants near both the Downtown and Evansdale campus. Don’t forget to stop by the WVU Book Exchange and pick up some WVU souvenirs to take home–after all, you’re a Mountaineer fan now! 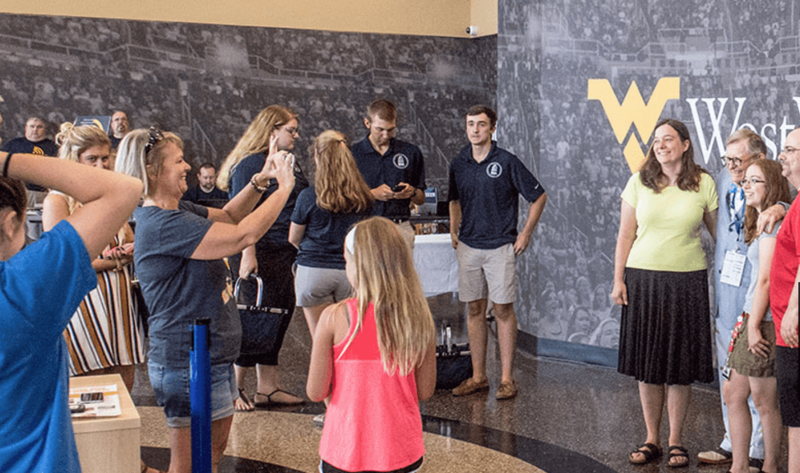 To learn more about Fall Family Weekend and how to get involved with Mountaineer Parents Club, visit the website. 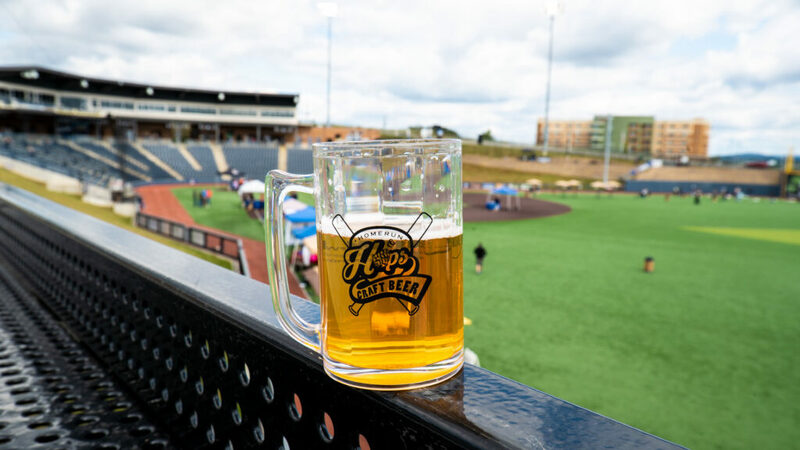 The West Virginia Black Bears are back this year at the Monongalia County Ballpark with the Home Run and Hops Beer Festival! Beer lovers (21 and older) are invited to enjoy local craft beer, food from various vendors and live music… all while standing on the field! 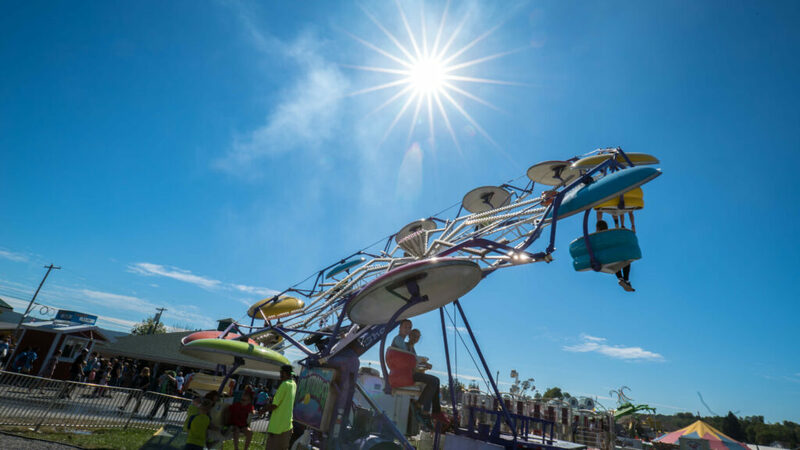 The festival takes place starting at 12:00 p.m. (noon) until 6:00 p.m. directly on the baseball field, making you feel like a part of the team. Pre-sale tickets are $35 with $40 tickets at the door and designated driver tickets (to enjoy the fun if you’re 21) are $7. Learn more about the event! 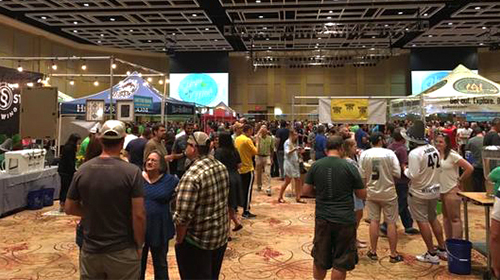 Sample more than 150 different offerings from local to international breweries at Hops on the Mon Craft Beer and Food Festival from 2:00 p.m.- 7:00 p.m. This event features quality brews from around the world and food options from Greater Morgantown eateries. Be sure to vote for your favorite brewery and restaurant at the end of the event! Want to win a Wild and WonderFall Weekend Getaway? Enter today before it’s too late. We hope to see you at one, or all, of the events! Feel free share your pictures and use #TourMorgantown!